WA Police are using roadside speed cameras to catch drivers using mobile phones behind the wheel, in a West Australian first. 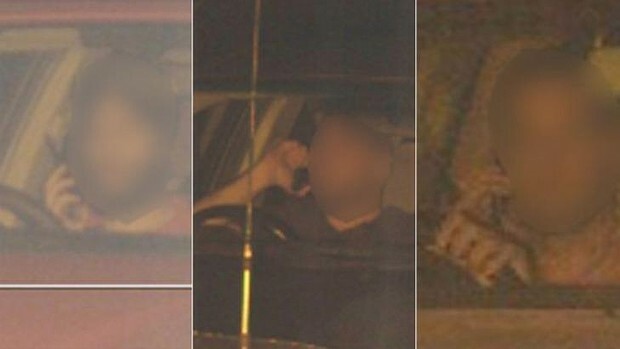 In what police have branded “double-whammy fines” against chatterbox leadfoots, traffic intelligence officers are trawling images captured by Vitronic laser speed cameras to check for other offences, including drivers using mobile phones and not wearing seatbelts. Several dual-offence infringements have been issued in recent weeks to alleged speeding drivers that show them talking on mobile phones at the same time. Until now, police have been unable to retrospectively issue fines for illegal mobile phone use and failing to wear restraints, forcing officers to catch drivers in the act. But Infringement Management and Operations assistant director Tony O’Donoghue said police were now capitalising on new technology that provided clearer images to identify other offences by the driver. Mr O’Donoghue said the combination of speeding and mobile phone use while driving was a “recipe for disaster” and police were doing all they could to warn about the perils of driver distraction. “Obviously when you are doing two things such as speeding and distraction, it’s a double danger,” he said. “We know speeding causes crashes. Add to that a mobile phone and it’s a recipe for disaster. “Our images are of such a quality now that we can readily identify the driver, so we think it’s appropriate that we take this action. Mr O’Donoghue said while several people had been sent fines for mobile phone use while speeding, inquiries had not uncovered any seatbelt offences yet. The process could also potentially be used for other offences, he said. Road Safety Council chairman Murray Lampard said the dangers of distracted and speeding drivers were well documented. “West Australians should be well aware of the dangers of distracted driving, with overwhelming worldwide evidence revealing that distracted drivers are highly likely to be involved in a serious or fatal crash,” Professor Lampard said.